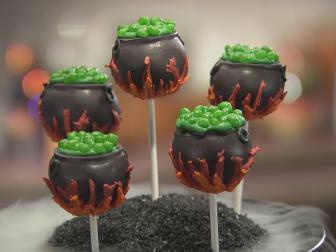 Get in the spooky spirit with Cooking Channel's best Halloween recipes, from fun and frightful savory foods to devilish desserts. 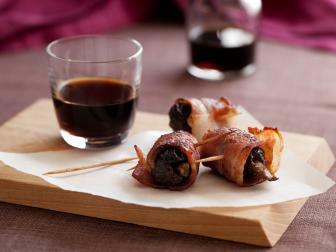 Plus, plan a cocktail party with top appetizer recipes, creepy cocktails and eerie decorating ideas. Ditch witches, goblins and ghouls for an adults-only cocktail party featuring a voodoo-inspired theme, elegant and moody accents, and crowd-friendly recipes. 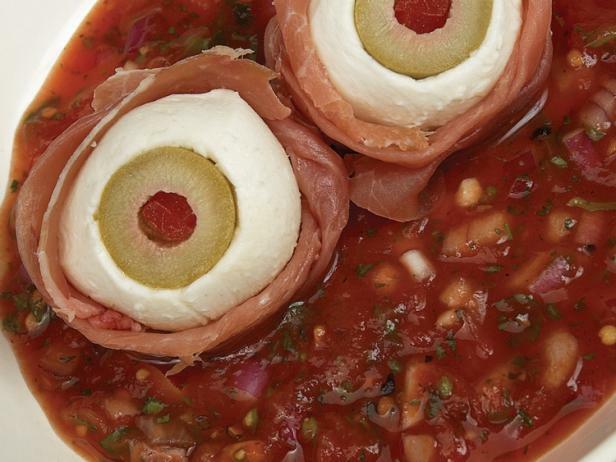 Spooky goes both sweet and savory with recipes like prosciutto-wrapped eyeballs, witch cupcakes and more. 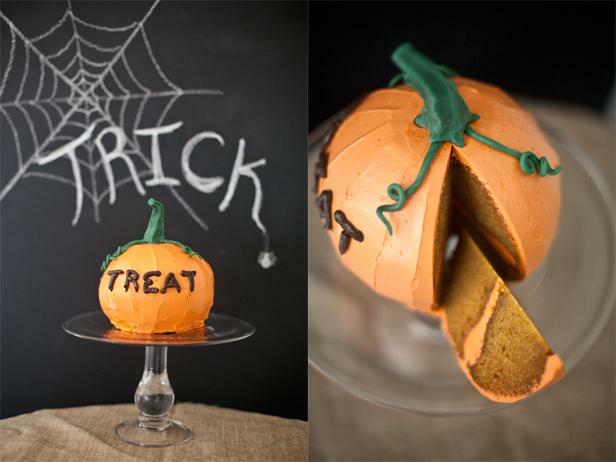 For two times the pumpkin this Halloween, bake a spiced pumpkin cake that's shaped like the iconic fall squash. Hot apple cider with spices and orange can be served straight or spiked. Alie and Georgia's American cocktail includes a blended slice of apple pie. It may not raise the dead, but this cocktail will be the life of the party. 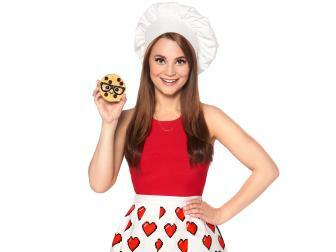 YouTube star Rosanna Pansino mixes up batches of spider cookies, cauldron pops and a cake so terrifying, you need to tune in to see. 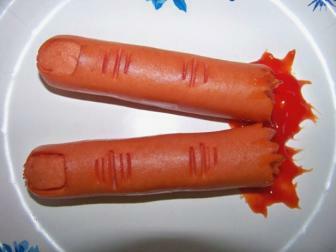 We asked our users to send us the creepiest Halloween concoctions they ever created. 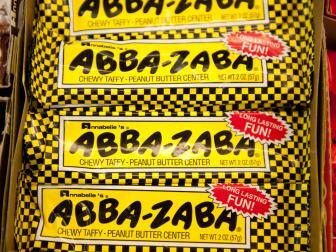 Savor sweets from years past by flipping through pictures of 45 classic candies, from milk chocolate bars to bubble gum. 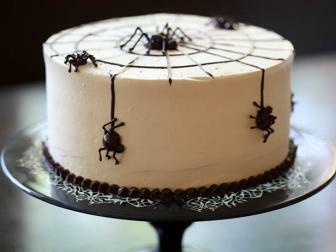 Itsy-bitsy spiders crawl up this Nutella buttercream cake — perfect for sweetening any Halloween soiree. 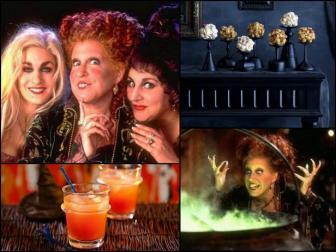 Fans of the bewitching movie will cackle for this clever menu, which plays upon the popular characters and scenes. 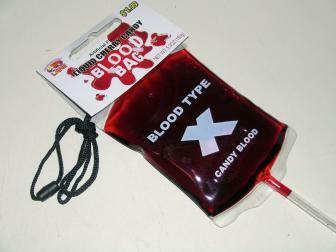 Candy blood and oodles of worms are appropriately creepy handouts, but a toothbrush? That's just downright scary. Nadia G and her crew brew up a bitchin' bash with eerie eats, course-by-course playlists and a few sweet surprises. 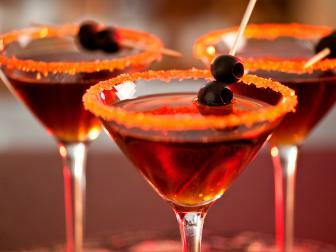 Watch these how-to videos to re-create chilling cocktails, bewitching bites, tempting desserts and more. 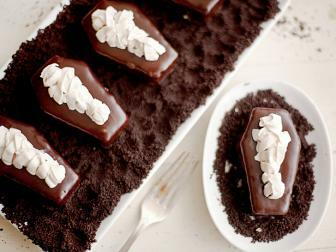 Enrobe mini coffin cakes in cookie crumbs, chocolate ganache and icing mummies for a bone-chilling dessert. Classic cocktails will do, but a colorful themed beverage really gets guests in the Halloween spirit. 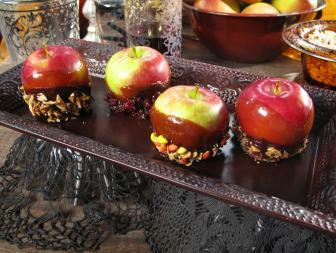 The fall fruit is best when baked into pies and crisps, covered with caramel or even paired with meats. 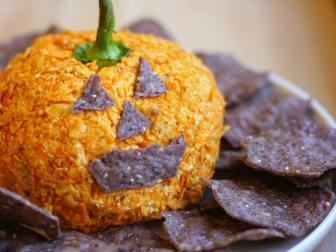 Roll chips, cheese, salsa and jalapenos to form a jacked-up jack-o'-lantern –– without the slimy guts to scoop. 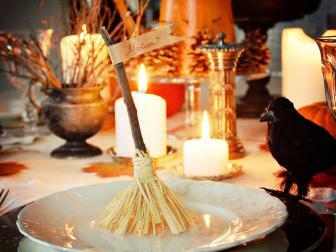 Create these wickedly clever mini brooms for use as place card holders or to give to guests as party favors. 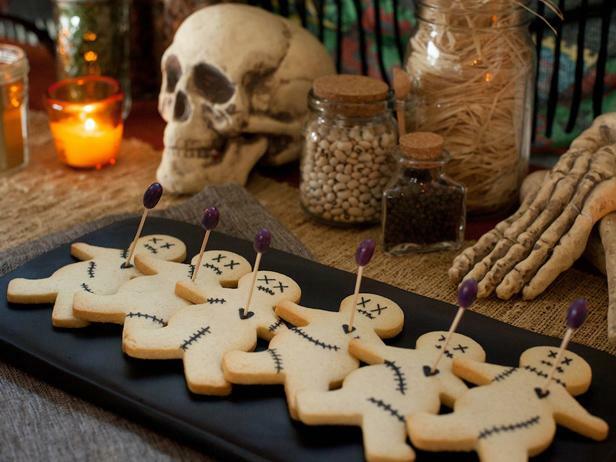 These bite-size cookies, cakes and sweets are ideal for gifting to the little ghouls and goblins at your door. Seeking a Halloween disguise that's a little more tasteful? 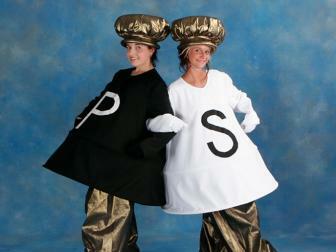 These culinary costumes should get your creative juices flowing. 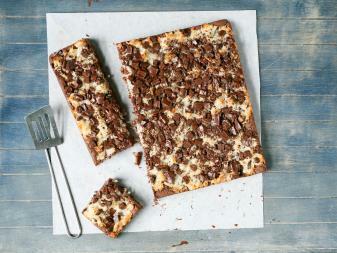 Dense, chewy and frightfully easy to make, bar cookies (blondies, brownies and more) are perfect for gifting. 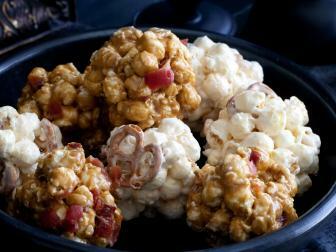 Don't let the best part of the pumpkin go to waste. 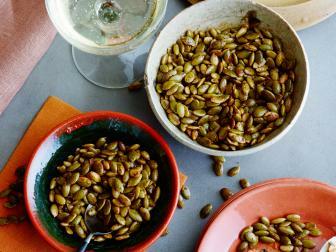 Toss toasted pumpkin seeds with spices for a festive fall snack. 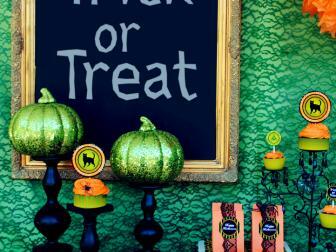 Set the stage for a spooky Halloween gathering with colorful, bone-chilling table settings and themed decorations. 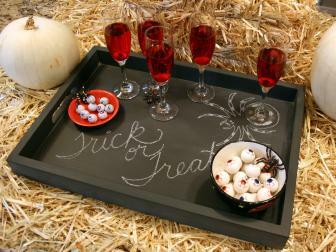 Display snacks, sweets and sinister libations on this easy chalkboard tray that you can use year after year. 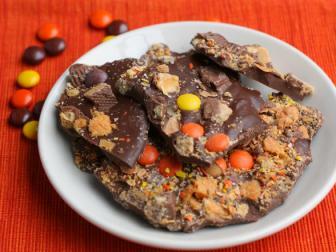 Put your bounty of candy to good use by spinning it into something even sweeter, like cookies, cakes or even a shake. 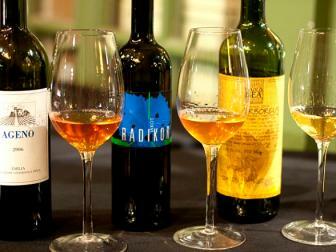 Get into orange wines –– perfectly hued for Halloween and heavier for easing into winter temperatures.